Written on March 21, 2014 . Posted in Announcements + Updates, Architecture and Design. 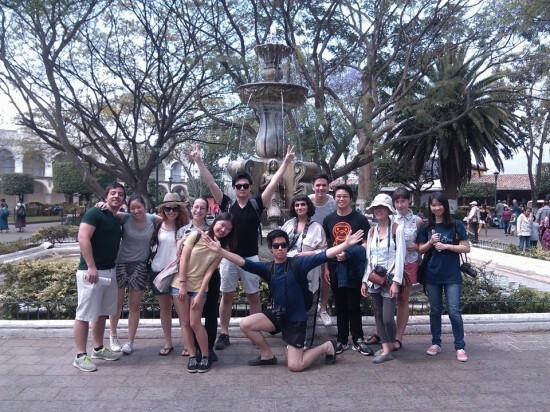 Hansy Better (Associate Professor, Architecture) has taken a group of RISD students to Guatemala over Spring Break as part of her advance studio offering. While in Guatemala, Hansy will be lecturing on the topic “Work/Live” as part of Domus Magazine’s “Beyond Sustainability” conference taken place in Guatemala City, Guatemala on Wednesday, March 26th. 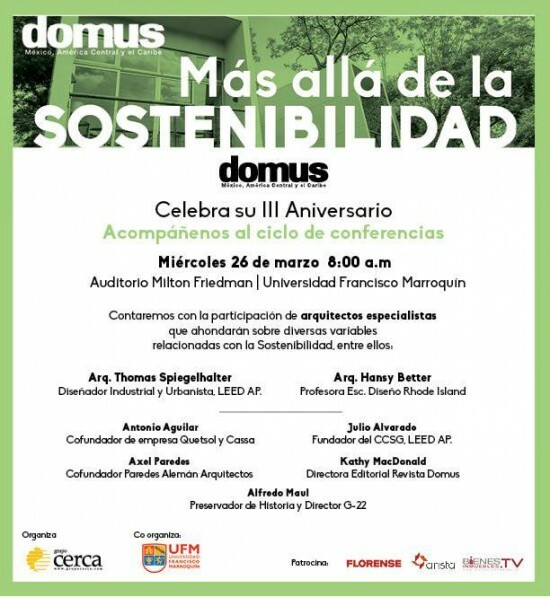 The event will take place at the Milton Friedman Auditorium hosted by the Francisco Marroquín University, 8am-7pm.